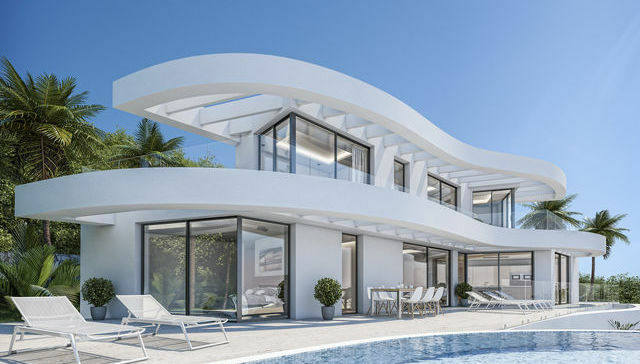 Our real estate agency in Costa Blanca Norte presents a select list of homes to live comfortably and relaxed on the southeast coast of Spain. One of these forms of welfare lies in the purchase of our property for sale in Benissa. 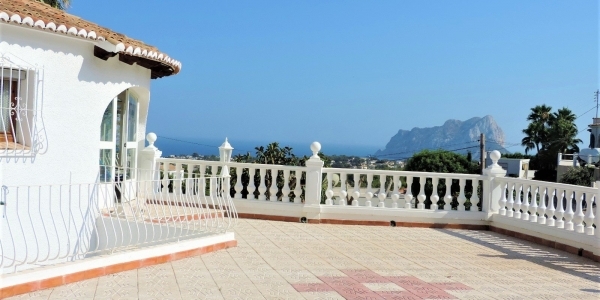 This city of the Costa Blanca is composed of different areas that immediately capture your attention. One of them is its panoramic views. Benissa has a beautiful Mediterranean coast, composed of transparent water and fine sand. From different points of the city, it is possible to immortalize spectacular landscapes. In its sunsets, the sun begins to hide little by little, to the point of causing a sense of union with the sea. An image, practically indescribable with words. In Benissa there is also time for entertainment and for culinary pleasure. The city has fabulous restaurants overlooking the sea, which offer a varied menu of the most traditional dishes of the Costa Blanca North. If you love Mediterranean cuisine, with our properties for sale in Benissa you will be able to taste it daily. 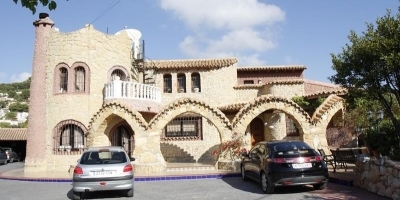 What kind of property for sale in Benissa can you offer CB Property Sales? At CB Property Sales, we take care to analyze the needs of our clients in detail. 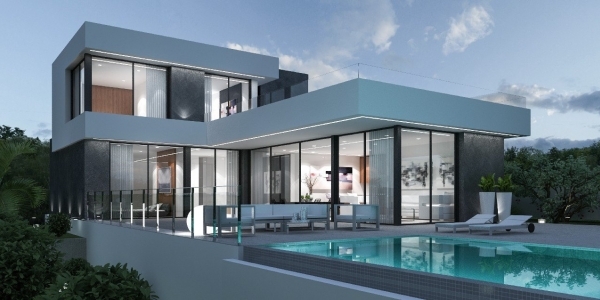 To get your satisfaction right, we offer you a property for sale in Benissa that best suits your tastes. 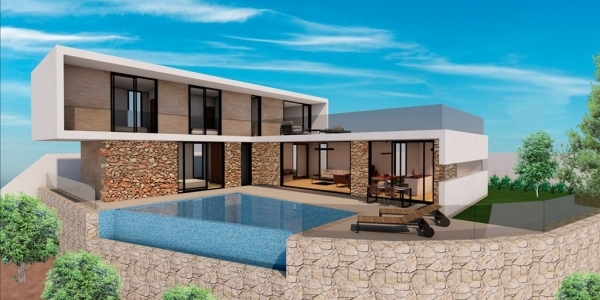 Our specialized housing model is the villa in Benissa. Our villas are incredible. They are characterized by being built of high quality materials, modern and bright. 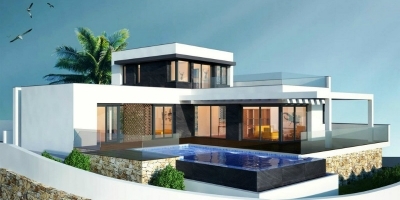 If you are looking for a large home model with different living areas, our villas for sale in Benissa are your choice. 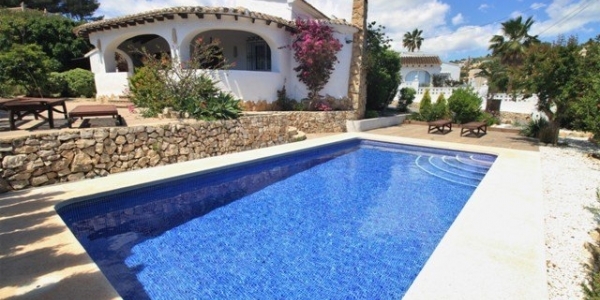 In them, you will be able to fully exploit the main qualities of the Costa Blanca North. 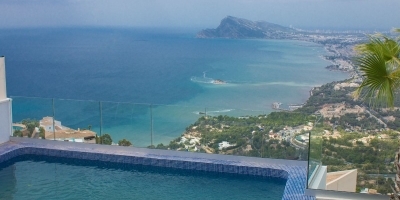 From your property, you will appreciate beautiful sea views. Thanks to the location of our villas, you will have the opportunity to contemplate a spectacular landscape every day. The climate in Benissa is ideal to live 12 months of the year. In the hottest times of the day, you can cool off in your own private pool. Thanks to the proximity between the property and the sea, you can refresh yourself as you want. 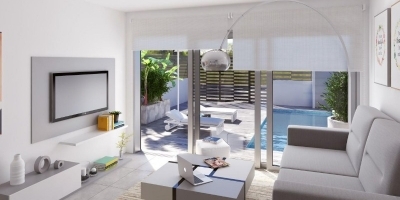 Our real estate agents will ensure that you can adapt perfectly to your new home. We master several languages ​​fluently so communication with you is great. 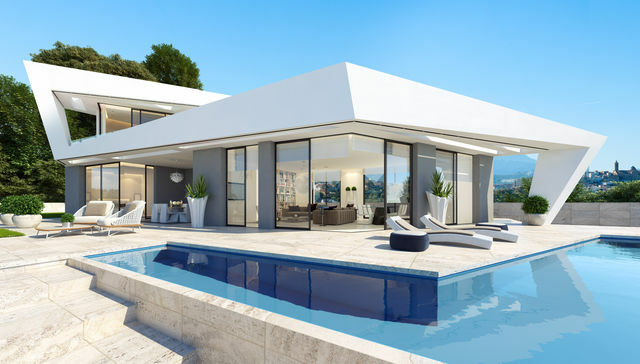 We will always advise you the best option for your wellbeing and we will not stop worrying about you until you are satisfied with your new investment. 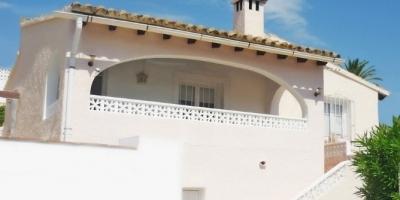 If you need to buy a home on the Costa Blanca North, we recommend you take a look at our property for sale in Benissa. If you need advice or advice, we will gladly provide it, without any commitment.